ensuring we have nothing to distract us. darker exposure adds atmosphere and gravity. to show Keshia’s a little more prominently than is desirable. 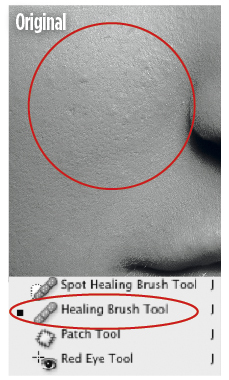 away the more three-dimensional marks to create a smoother skin surface. picture, and he wins my picture of the week award.